Skull Dugggery is among one of the popular online slot games from Microgaming. The slot is inspired by the Pirates theme. Earlier, the lifestyle of pirates used to be uncompromising and unpleasant. 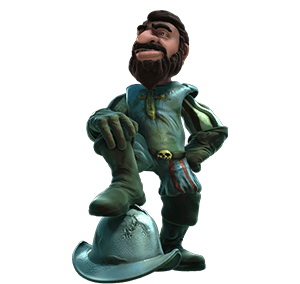 There are various online casino games based on the theme and Skull Duggery is certainly a unique piece of work with respect to its gameplay. This online casino slot offers a Return To Player Percentage of 95.80%. Explore The Sea And Have Fun With This Online Casino!! Skull Duggery is beautifully built online casino slot with five reels and three rows. It also offers up to 9 active paylines for getting a win. The game is set against a wooden background with huge symbols spinning on the reels. It really gives the slot a lucrative outlook. There also exists some watery and pirate soundtrack combined with jingling electronic beeps in order to keep the players amused. The minimum bet is £0.01 per spin whereas the maximum bet is £90.00 per spin. All the symbols of the slot are related to the pirate’s theme and consist of the coconuts, the bananas, mangoes, a beer stein, oranges, a treasure map, grapes and a pirate captain with a red beard. The wild symbol for the slot is the logo of the Skull Duggery but it will only act as a substitute for fruit to make the winning paylines and those wins will get tripled. A thief rushing off with the treasure chest is the bonus symbol for the slot. The scatter symbol for the slot is the green skull settled on a pile of cash. ‘Booty Bonus’ is actually a great name for the bonus feature. It is activated by the landing of the three or more than three of the treasure chest symbols on the active paylines. After which, players will now be presented with the five scurvy shipmates on deck of the ship and hence player will face a decision to eject any one into the water. The players will now receive the coin prize for the pirate. The amount received will be partly based on the number of the bonus symbols which are landed to activate this feature. This online casino game is certainly an attractive and well designed slot. It has amazing sound effects to boost the gameplay. The slot game offers an opportunity to win a jackpot amount as big as 12000 times for the player’s stake. The slot is highly recommended to pirate fanciers. 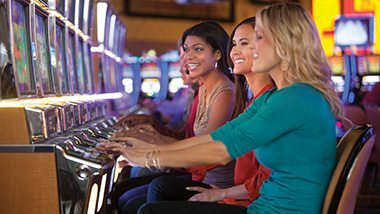 Why not create a real money account and try your luck at some mega jackpots? We offer some of the biggest online casino bonuses available including a 100% bonus up to £200! 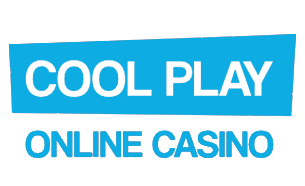 CoolPlayCasino.co.uk is operated by ProgressPlay Limited of Level 3 (suite no. 1258), Tower Business Centre, Tower Street, Swatar, Birkirkara, BKR 4013, Malta. ProgressPlay is a limited liability company registered in Malta (C58305), that is licensed and regulated by Malta Gaming Authority and operates under a License Number of MGA/B2C/231/2012 issued on 16th April, 2013; and is licensed and regulated by the Gambling Commission, License Number 000-039335-R-319313-012. Persons from Great Britain wagering via the website are doing so in reliance on the license issued by the Gambling Commission. Gambling can be addictive. Play responsibly.